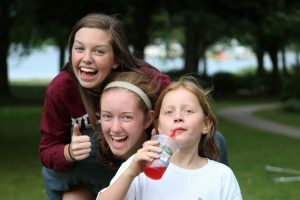 Portage Lake takes great care in hiring summer staff. Each and every person is hired because of their spiritual maturity and personal integrity. 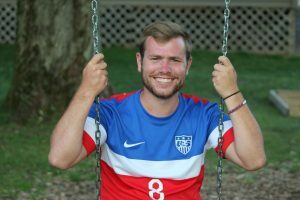 The young men and women who work here are truly dedicated to being trained, positive, Christian role models for your child. They are also tons of fun! 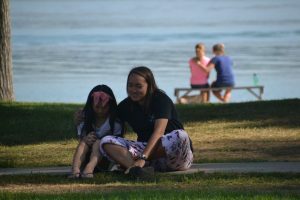 Each camper will be assigned a counselor for the week, as well as “Cabin Buddies,” support staff members who will be with the cabin when they are not working in their areas (kitchen, maintenance, etc.). 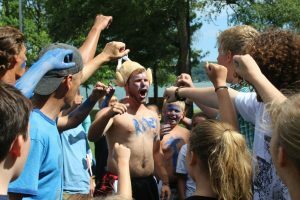 One of the best things about the Portage Lake experience is having a trained, Christian, and super fun leader with the campers to lead them in games, devotionals, and everything else throughout the week. These young men and women give the best service possible, whether it is to a life-long family camper or a first-time Pathfinder. Let any of them know if you have any questions and they will be happy to help. Be prepared to have lots of fun with these awesome staffers! All staff members are certified in First Aid and CPR. *If you or someone you know is interested in working or volunteering at Portage Lake in summer of 2017, applications will be up in November!